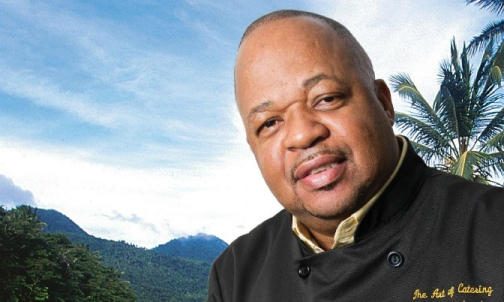 recipients, is none other than Chef Selwyn Richards. ByBlacks.com finally caught up with the master chef this week. How did you get interested in the business? No Replies to "Thursday, 10 April 2014"